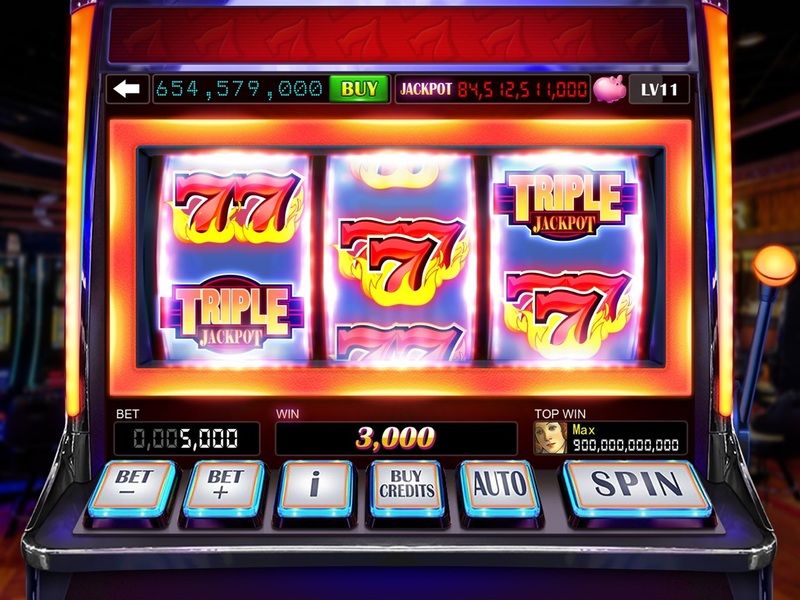 Jackpot 777 - Win it big with the Jackpot Reel! QuickFire Respin - Is it getting hot it in here or is it just the reels? 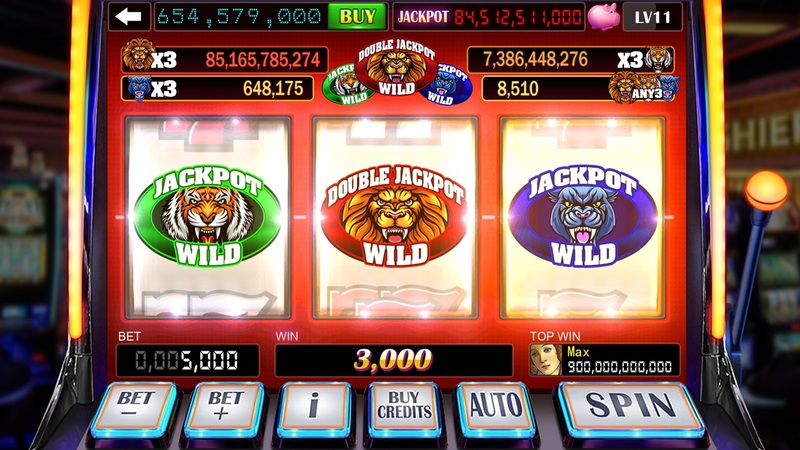 Lots of new Slots to play! 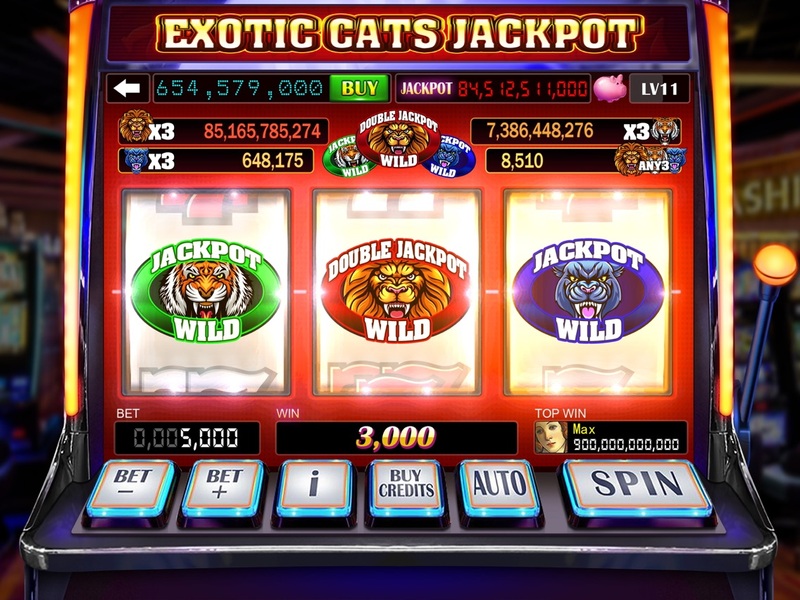 Crazy Coins - Collect and Win! More Coins = Bigger Wins! 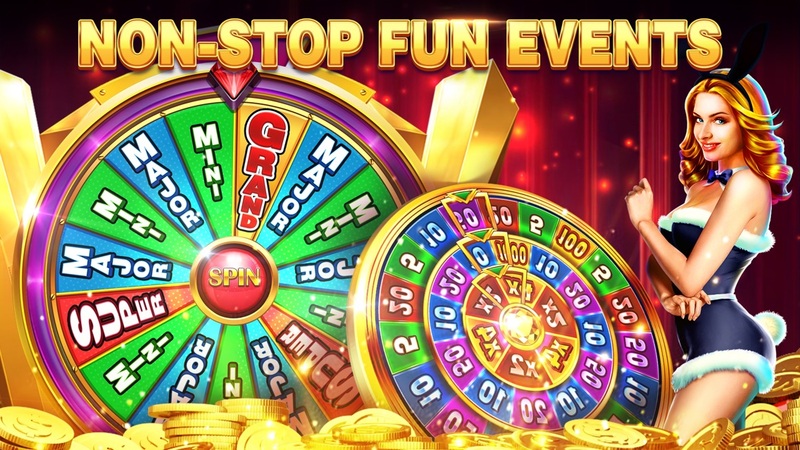 Turbo Streak - Respin your way to a Jackpot! Dice Deluxe - Take a roll, test your luck! Climb the Treasure Tower and grab AMAZING loot! New and improved betting method. Simplify your bets! New mainpage UI for Christmas! The best 7-Days Dash for Christmas! 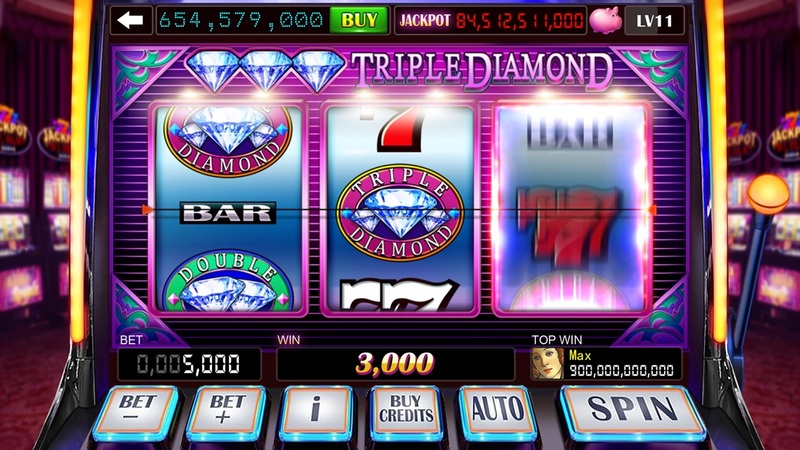 !Win big now!! Gold Rush: Grab your pickaxe and take a swing! Legends of the Orient: Uncover the Golden Dragon's Power! 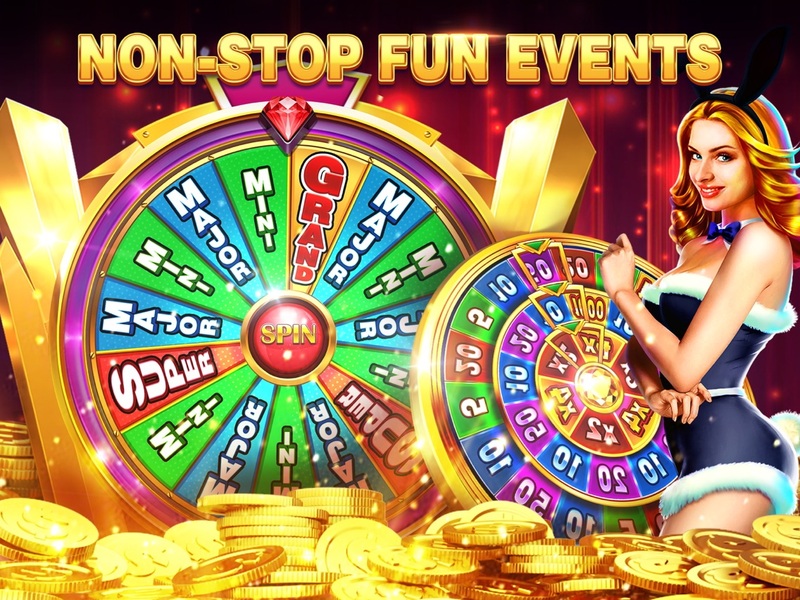 Fire & Ice Wheel: Choose your side and SPIN! Big Time Bash: More Paylines = More Wins! Get ready for our Thanksgiving event soon! Fire & Ice Wheel - The battle of Fire & Ice rages on! 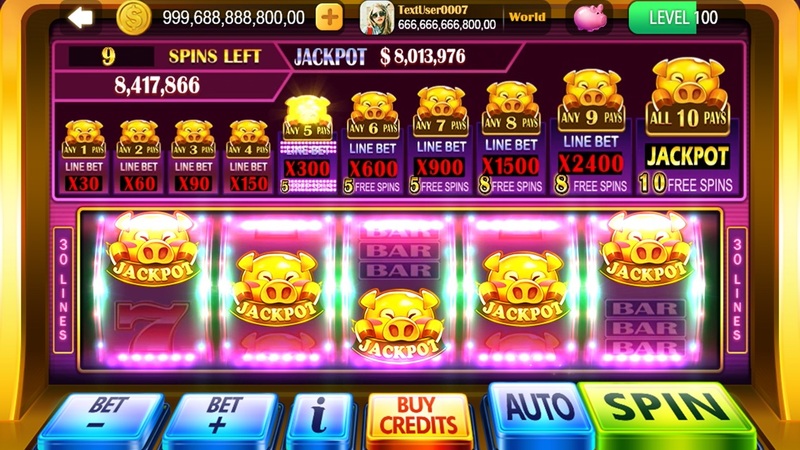 Moneybag Millions - Grab the Moneybags Jackpot! Collect 5 Bonus Stamps for a Free $99.99 Package! 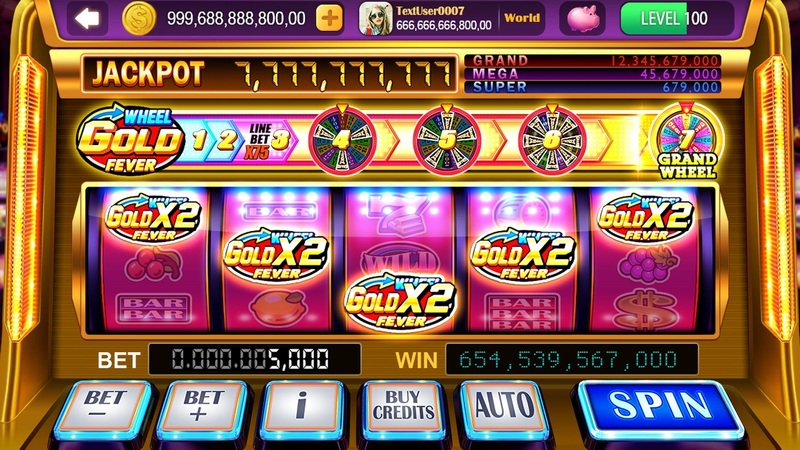 New and Improved Multiplier Wheel! Better Look and Bigger Bonuses! Fiesta de Muertos: Play the Bone-Chilling Bonus Game! 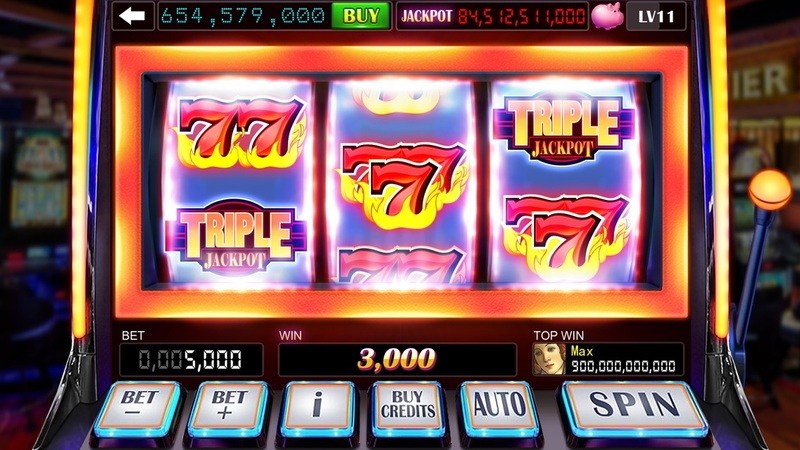 Electric Jolt: Shockingly huge Jackpots with the Electric Line! Piggy Bank upgrade - unlock an even bigger piggy now! 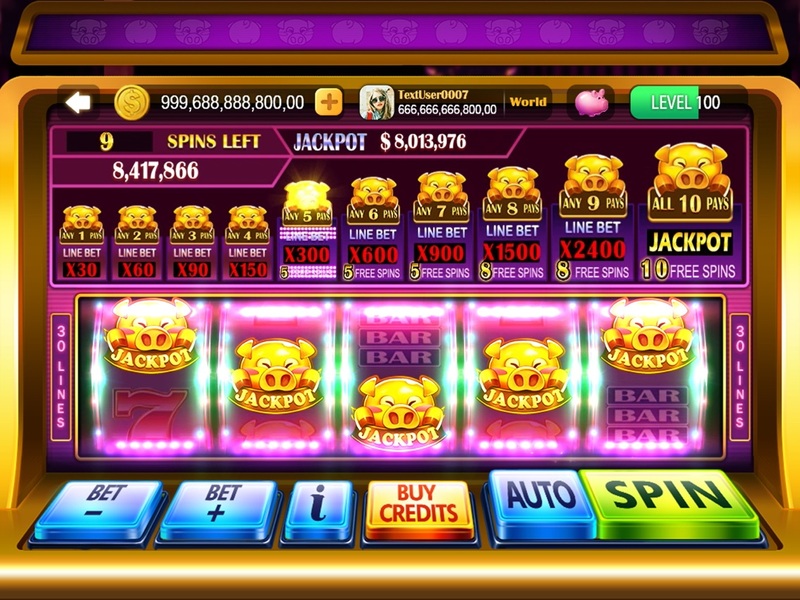 SpinToWin Slots & Sweepstakes Fuzzy Button Games Inc. 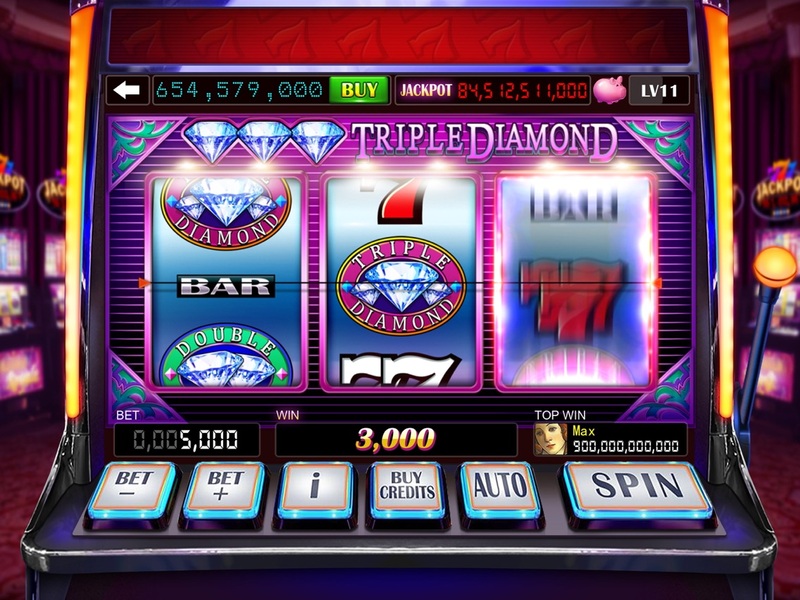 Governor of Poker 3 - Vegas' Youda Games Holding B.V.
Zynga Poker HD: Texas Holdem Zynga Inc.